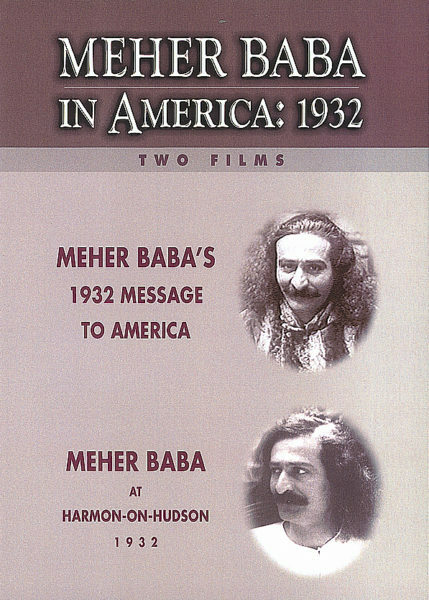 The first film, Meher Baba's 1932 Message to America was rediscovered in 1993 in the archives of the University of South Carolina. 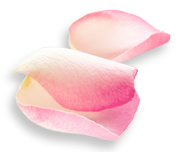 This unedited footage was recorded in May 1932 by Movietone in New York. 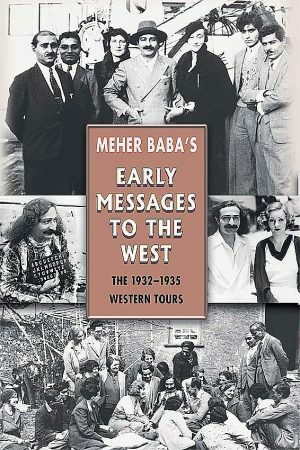 In it, Baba answers questions posed by Meredith Starr about his mission in America. The second film, Meher Baba at Harmon-on-Hudson 1932 was taken by Paramount in 1932. This newsreel was rediscovered in 1994 in a film archive in New York. 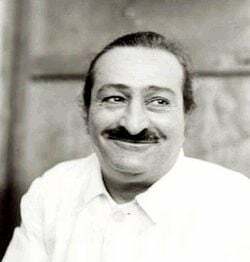 Enhanced by freeze-framing of the best shots of Baba and comments on the film written by Mani, this is an extraordinary look at the young Meher Baba.